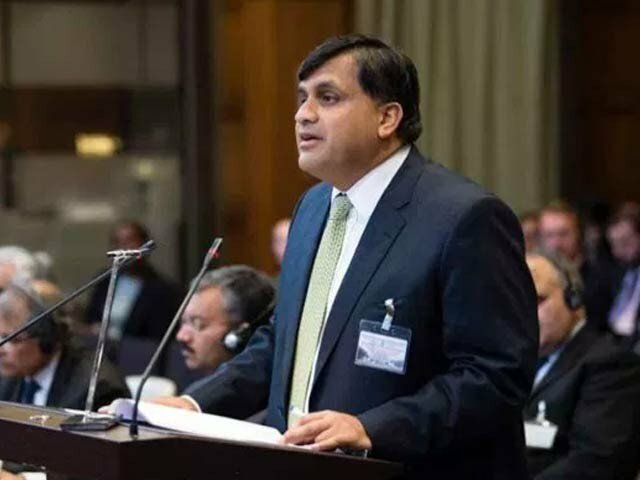 Foreign Office (FO) Spokesperson Muhammad Faisal has dismissed allegations of terrorist safe havens in Pakistan and said that the country will not allow its soil to be used against a neighbouring nation, Express News reported. In his weekly press briefing in Islamabad on Friday, the spokesperson condemned Indian atrocities in the Kashmir valley, saying that innocent and unarmed civilians were being targetted by occupying forces. “Hurriyat leader Yasin Malik has laid bare the double standards of the Indian judicial system in dealing with Hurriyat members. 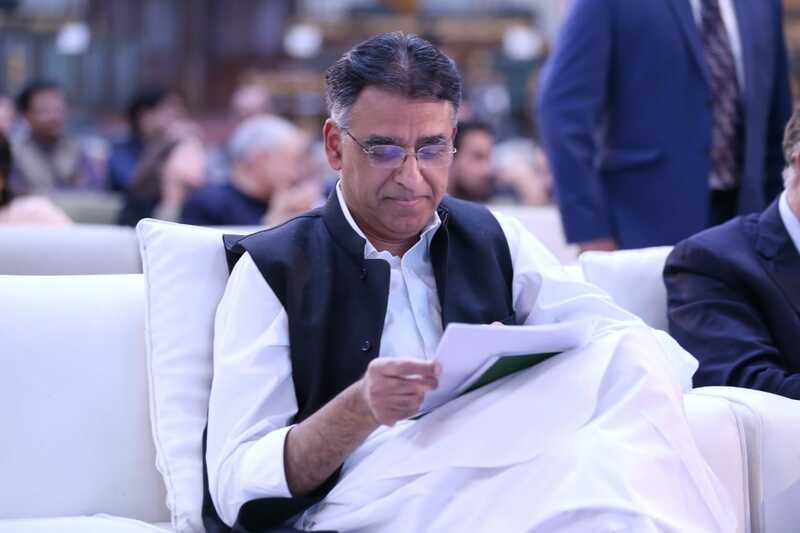 In a letter to the Indian Foreign Minister Sushma Swaraj, Malik has referenced several extra-judicial killings and torture of Kashmiri prisoners held in Indian prisons,” Faisal underlined. FO spokesperson also dismissed foreign allegations of militant safe havens in Pakistan, outlining how Pakistani troops contribute to the peace of the region and the world as a whole, which was exemplified by the killing of a Pakistani peacekeeping soldier in Congo recently. “Indian forces have committed 150 ceasefire violations along the Working Boundary and the Line of Control (LoC) this year alone. 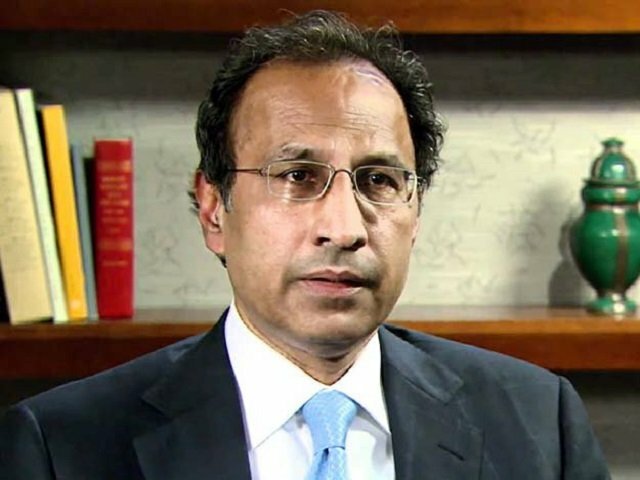 As a result of the unprovoked aggression, dozens of innocent civilians have been martyred and sustained injuries,” Faisal told reporters. According to the spokesperson, 470 of such cross-border attacks have come on the border with Afghanistan, in which civilians and Pakistani troops have embraced martyrdom. “Pakistan has established 975 checkpoints along the border with Afghanistan in an effort to disrupt militant activity. However, Afghan army only has 200 watch-posts. 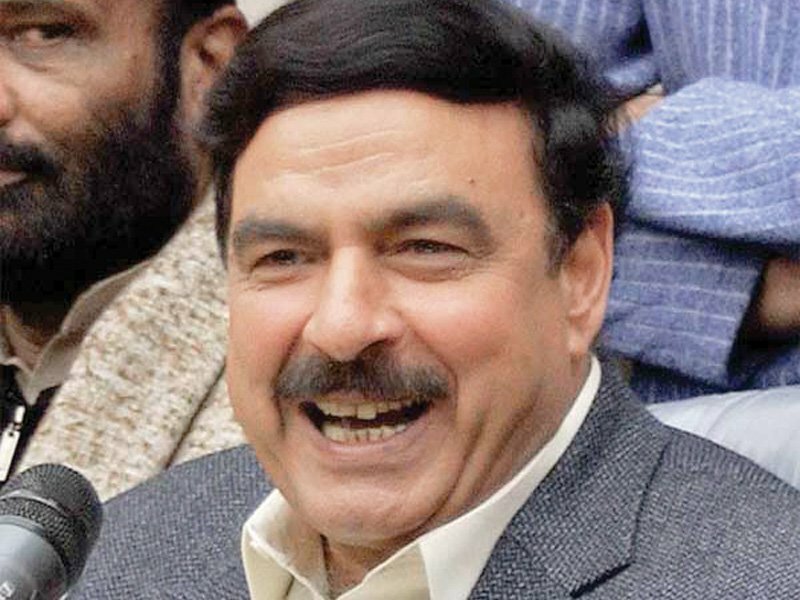 We have pledged never to let our soil be used for activities against a neighbouring state, but we also expect the same from everyone else,” Faisal remarked.